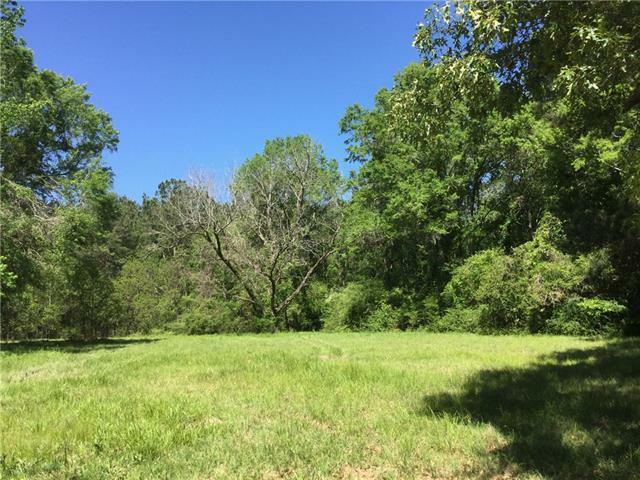 Fantastic opportunity to own 13 + beautiful acres of raw land in Independence. This property is surrounded by other privately owned lots, as well as homes, businesses and more. Great place to build your dream home, start your business, or build several home sites. Mobile homes are welcomed. Heavily timbered. Dimension not warranted by Realtor. Listing provided courtesy of Candi R Hamm of Gardner, Realtors.